A long time plan has come to fruition for Kennards Hire Concrete Care, which has relocated its branch from Clayton in Melbourne’s south-east to the inner city suburb of Richmond. The new branch is located at 107 Murphy Street, on the corner of River Street, and sits between the major thoroughfares of Victoria Street and Bridge Road, ensuring easy access for customers. It is conveniently located within close proximity of the Melbourne CBD and surrounding suburbs as well as the Monash and Eastern freeways. Kennards Hire Concrete Care general manager Rob Machin said the move to Richmond is something the company has been planning for a while but waited until the ideal location became available. 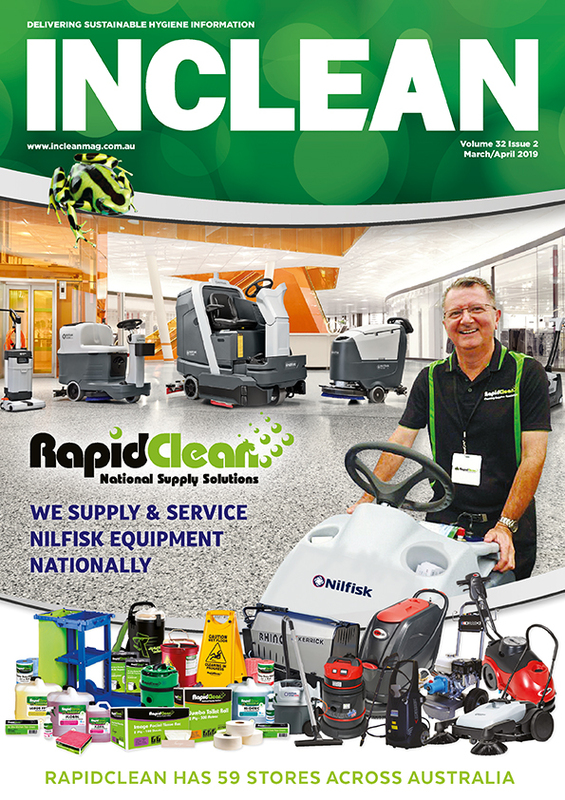 With two branches in New South Wales and Victoria, and one in South Australia, Queensland and Western Australia, Kennards Hire Concrete Care has seen significant growth in demand for specialised floor and surface preparation equipment all over Australia. 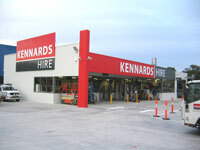 Kennards Hire Concrete Care at Richmond is also conveniently located a couple of doors down from specialist branch, Kennards Hire Lift & Shift and only a few streets away from a Kennards Hire branch, completing a Kennards Hire triangle. “Being so close to the other branches allows a customer to order equipment from all three and arrange to have them sent to site in a single delivery,” noted branch manager Craig Evans.